Since Edo period, the home grown ducks have been treasured as gifts along with the eels of Teganuma pond. 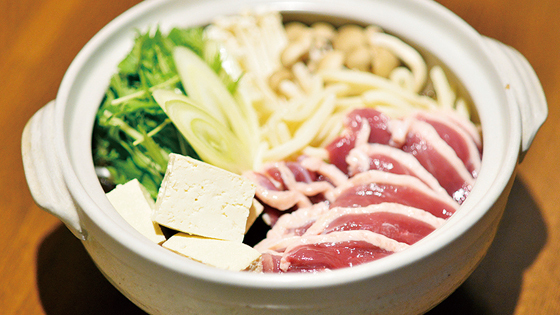 Experience the best combination of SAKE and the specialty duck dishes and/or soba noodles. Various restaurants and shops includ-ing soba noodle shops, bakeries, Italian restaurants, and French restau-rants serve duck cuisine in Abiko city. 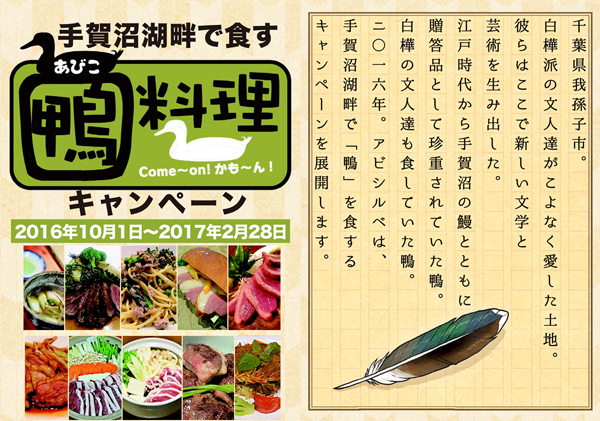 “Duck cuisine campaign” is held up to Feb. 28, 2017. Join the eating tour during the campaign around ten shops which serve duck dishes. Let's eat the target duck dish at the store posted in the brochure! Give the shop a pamphlet and have them press the stamp! If three or more stamps are gathered, let's go to Abishilve! Apply for duck can! All participants will receive a participation prize exceptionally! In addition, special selection goods of Abiko city in Chiba prefecture will win by lottery. If you apply for multiple prizes please apply with another brochure. Domestic Japanese buckwheat ten-octave handmade shop. 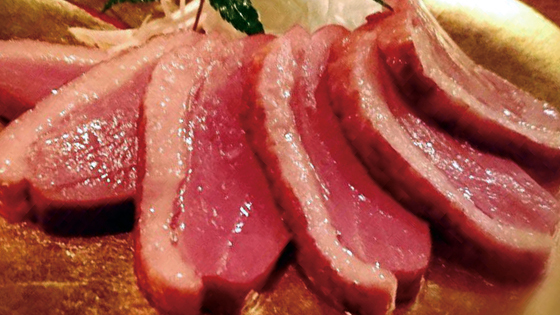 Duck meat is using Barbari seed raised in Aomori. 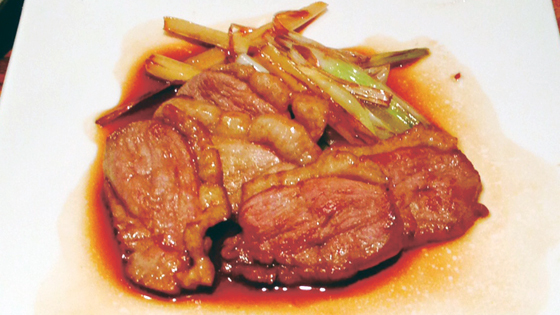 There is also a taste of Japanese duck roast and soybean paste. Southern French cuisine and wine shop. You can enjoy authentic dishes with ease. A popular Italian restaurant locally. 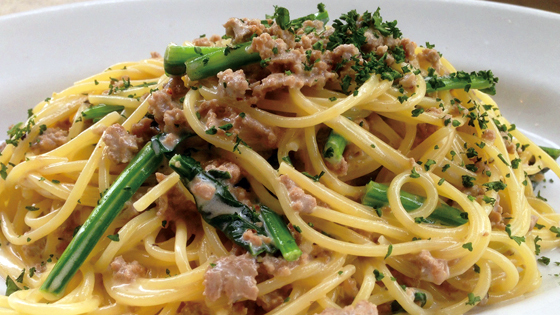 Boil a duck minced meat with white wine and offer pasta finished with cream sauce. A bakery that is striving to make products widely loved as generations as generations. The recommendation is bread made with homemade yeast. Abiko for 15 years, a well-established BAR. Smoked duck loin smokes well with whiskey's dinner. 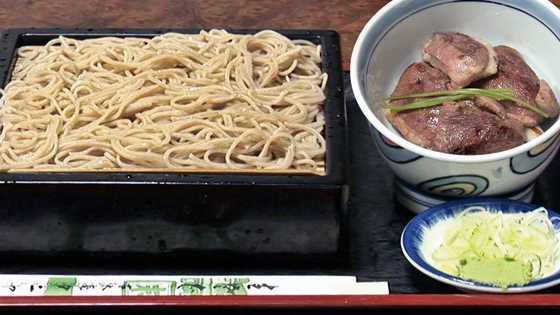 A shop where you can have ten-octave hand-made soba. The standard duck dishes are complete. Besides ducks, a great lunch set is recommended. Duck-roast duck, duck wicker, duck Yanagawa hotpot, etc. Ryokan on the shore of Lake Teganuma. Nearby there is Shiga Naoya Residence and Takii Takashi Temporary Temporary Ruins etc, and you can feel nature and history. After duck pot, please enjoy rice cooked with soup stock. Izakaya with a homely atmosphere. On the first floor you can relax even with families at Oshiki. Duck and leek best match to hook! 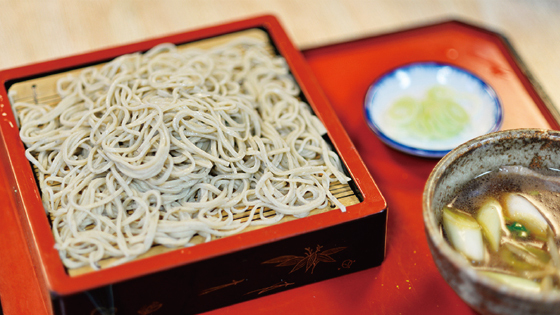 Authentic soba can be tasted in a relaxed space. 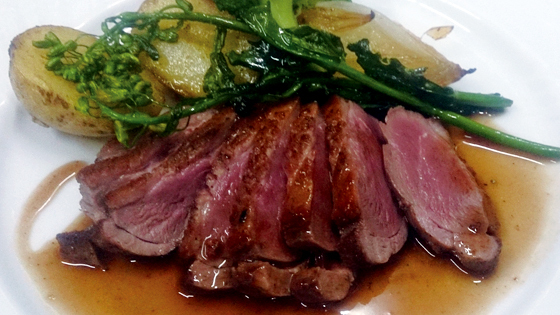 We offer duck dish using domestic duck meat. 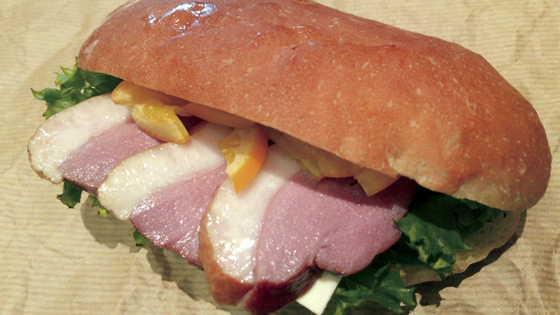 French cuisine is available at reasonable prices. Charming inside the atmosphere is also attractive.